Each year, the Surfrider Foundation analyzes the interests and actions of our grassroots network in relation to the challenges in need of advocacy at the federal level. We then prioritize a set of federal bills to advance Surfrider's mission at the national level. 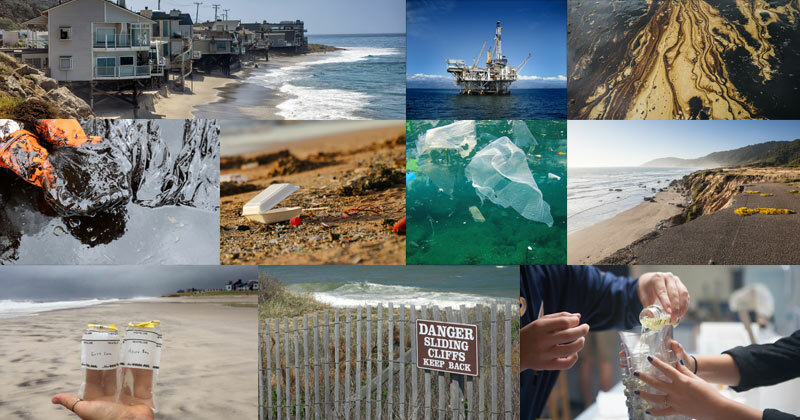 Find out more about Surfrider's national priorities for 2017! 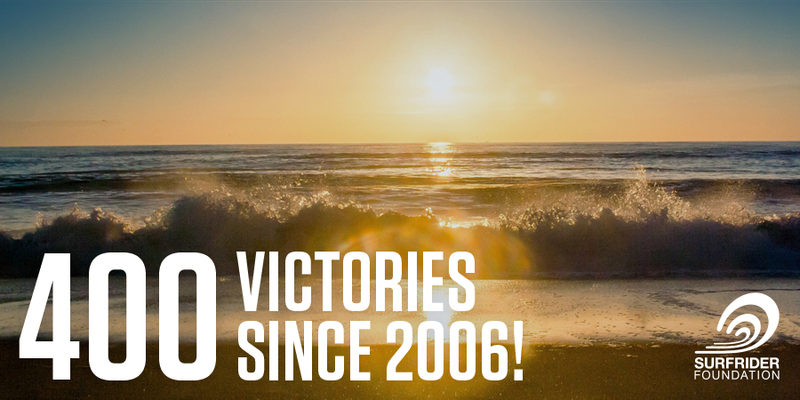 Thanks to the hard work and dedication of our incredible network of supporters, members, partners and volunteers who stand up day in and day out to help protect our ocean and coasts, the Surfrider network has achieved a landmark milestone of 400 coastal victories over the past decade! Find out more and join us for the next 400. 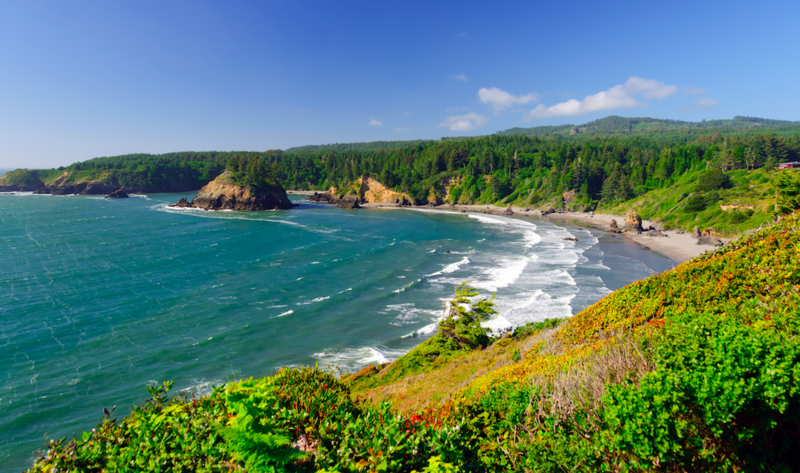 We're thrilled to announce that the California Coastal National Monument was expanded to include six new sites. In addition to being areas of great natural beauty, these places serve as important habitat for seabirds, marine mammals, and other plant and animal life, including endangered species. Find out more! The Surfrider Foundation applauds the decision by the Bureau of Ocean Energy Management to deny all permit applications for seismic blasting off the South and Mid-Atlantic coast. Seismic exploration for oil and gas would cause devastating impacts to marine life, fishing, coastal recreation and tourism. The decision is a huge victory for Surfrider Foundation's ongoing campaign to Protect the Atlantic coast from oil and gas development! While this is good news, there is still much work to be done to protect our coasts from future seismic testing and offshore oil drilling. Find out more and get involved! Rising sea levels and more powerful storms are shrinking our beaches and diminishing the public’s ability to enjoy these special places. 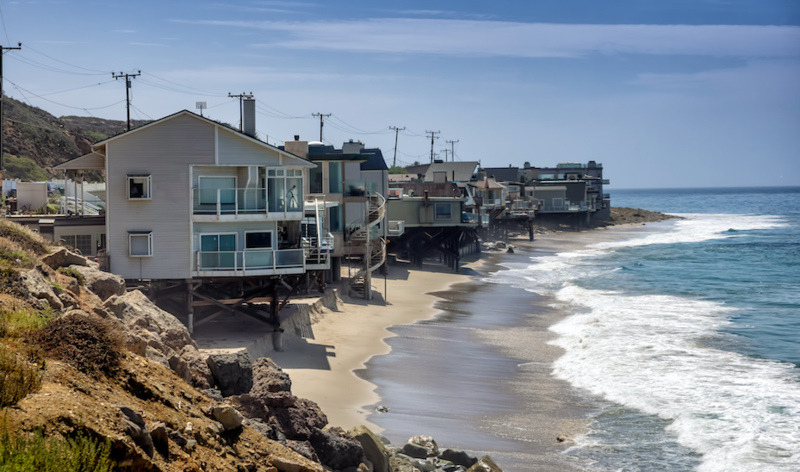 Find out about how Surfrider is leading efforts to protect our shorelines and current events from Surfrider's Coastal Preservation Manager! 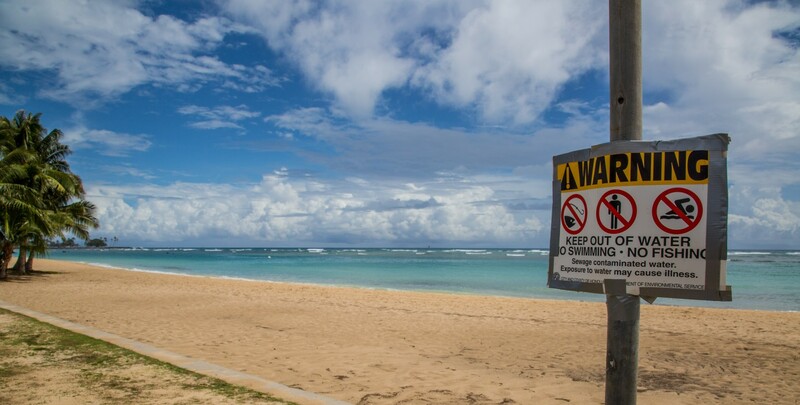 Citizen science groups like Surfrider’s Blue Water Task Force are working together with government agencies to improve public health protection and solve water pollution problems. Find out more about how we can work with key decision-makers to make a difference. 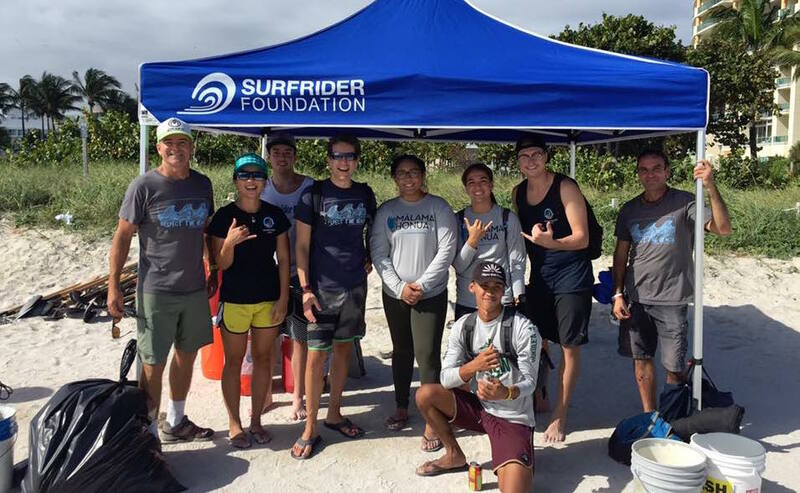 Meet coastal defender, Mike Gibaldi, with the Surfrider Miami Chapter! Find out about efforts he's been involved in the past ten years and how to support our coastal defenders!